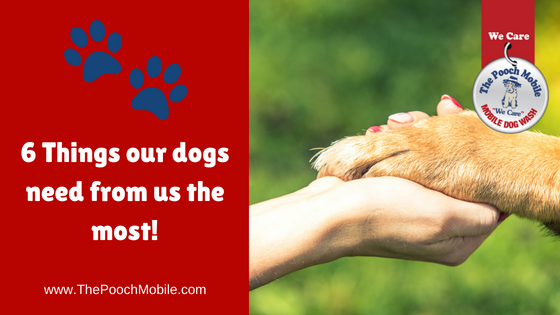 It’s important to dedicate some time every day where our dogs have our undivided attention. 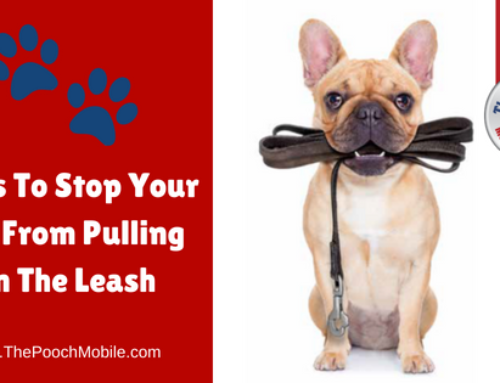 We love to spoil our dogs, but they still need some boundaries and consistent rules put in place. 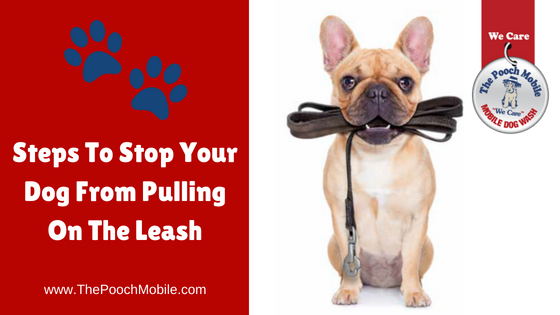 It helps to build a positive relationship and helps to avoid problem behaviors. 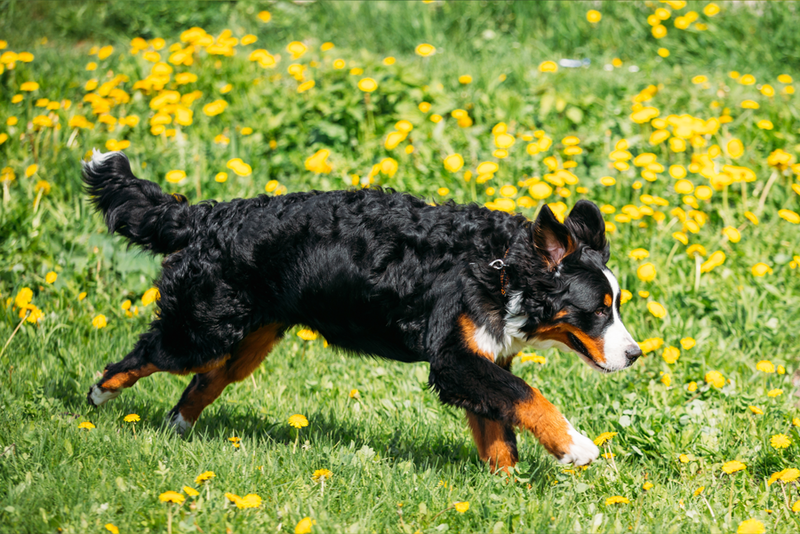 While lots of dogs love lounging, they also need their fair share of exercise. 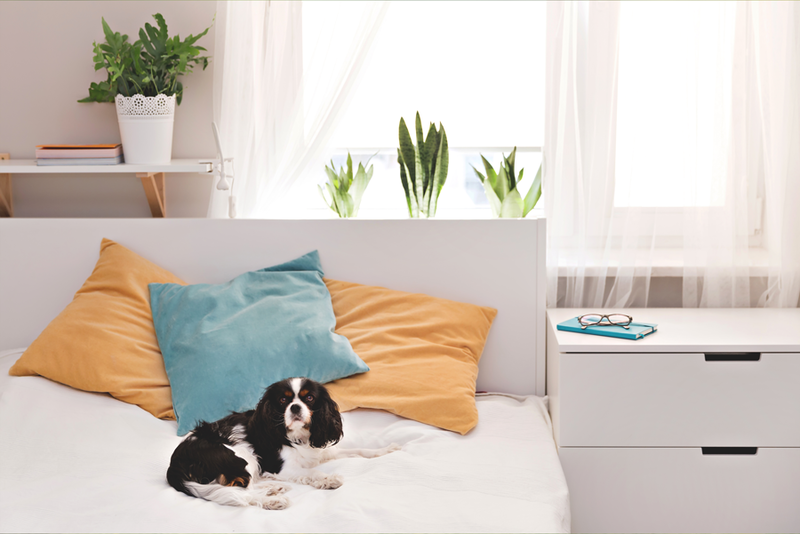 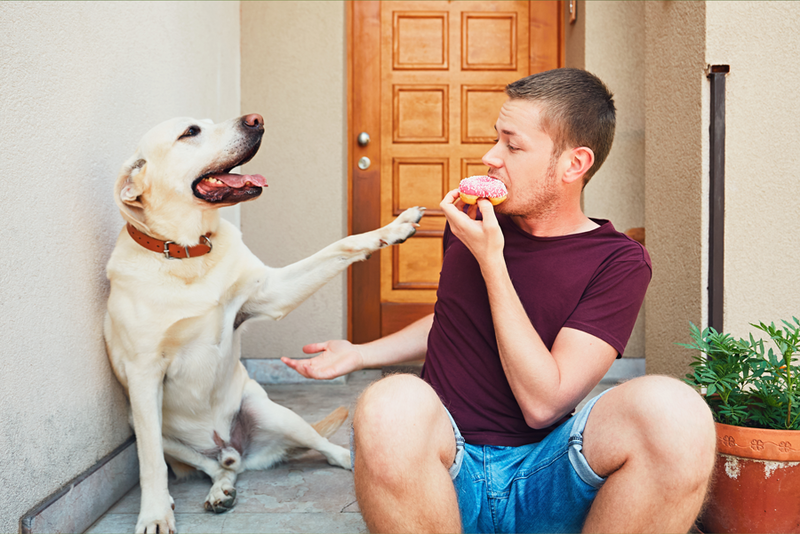 A destructive dog is often a bored dog, so make sure to keep that doggy mind busy with puzzle’s, toys, training, and playing games. 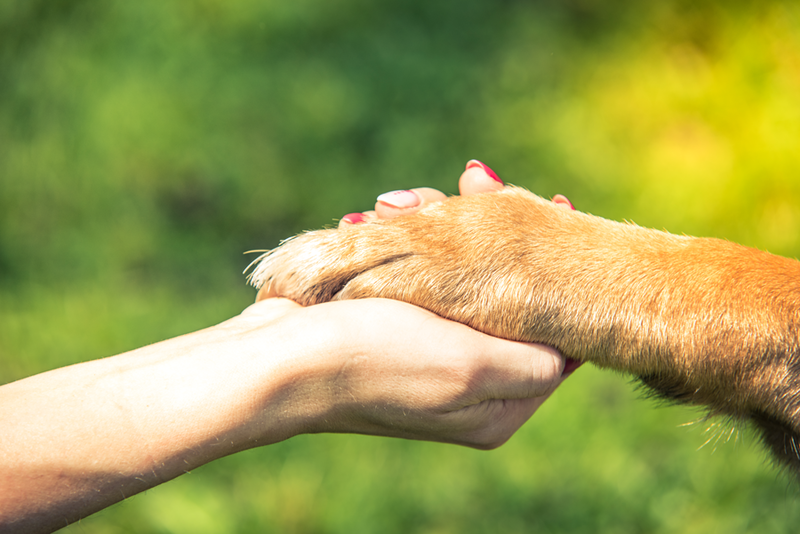 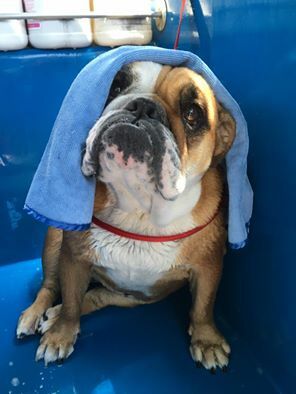 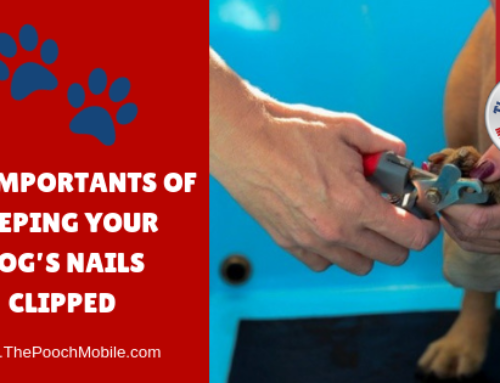 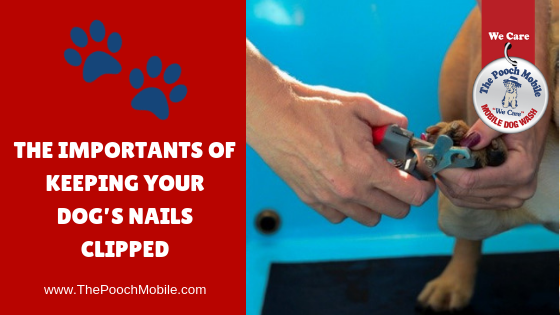 This includes nail clipping, brushing, dental care, and regular baths every 2 – 4 weeks. 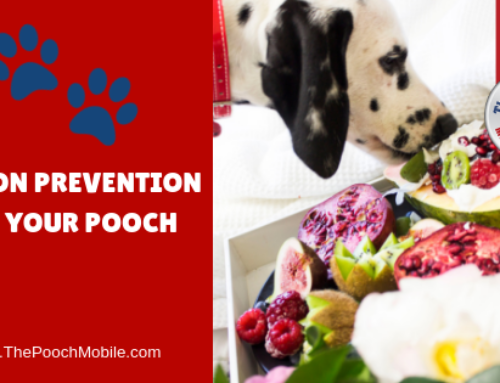 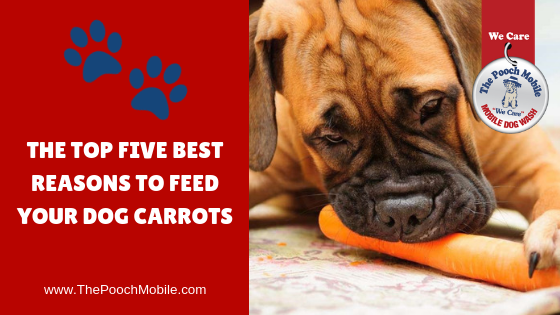 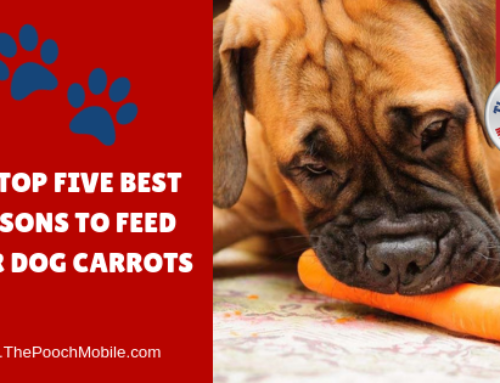 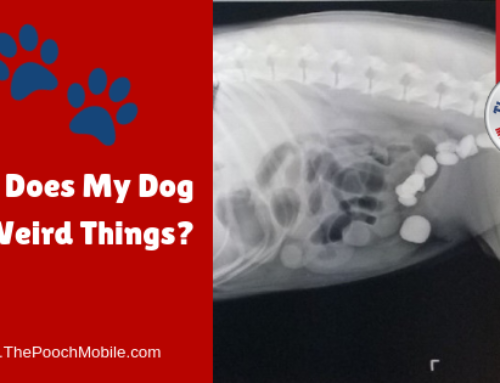 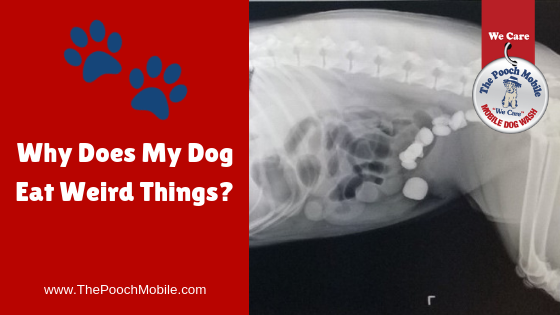 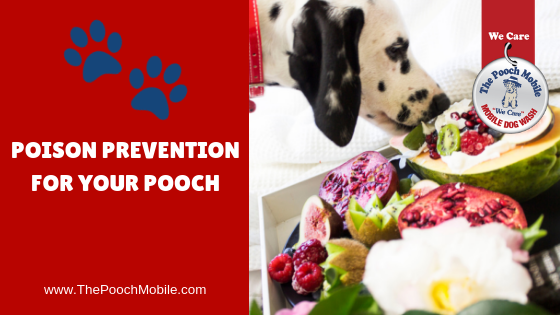 The wrong food can cause all sorts of troubles for your pooch. 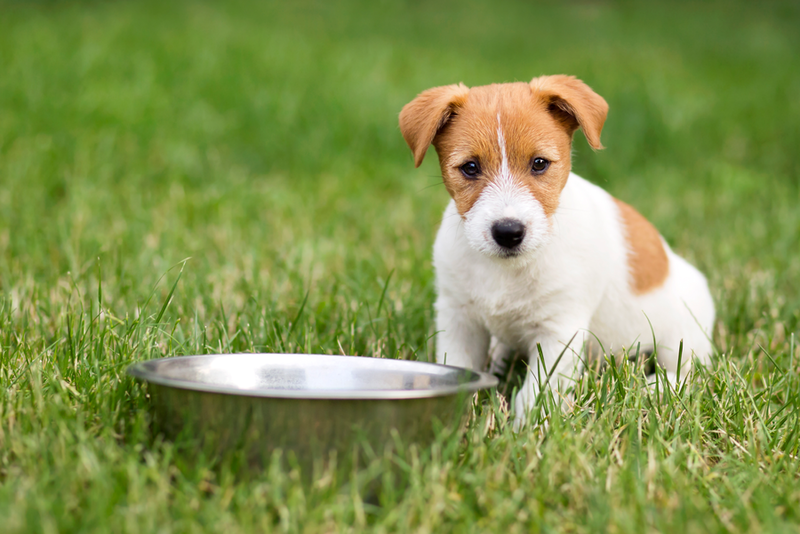 Do plenty of research, ask your vet what’s best to feed your dog and make sure he always has access to clean water.